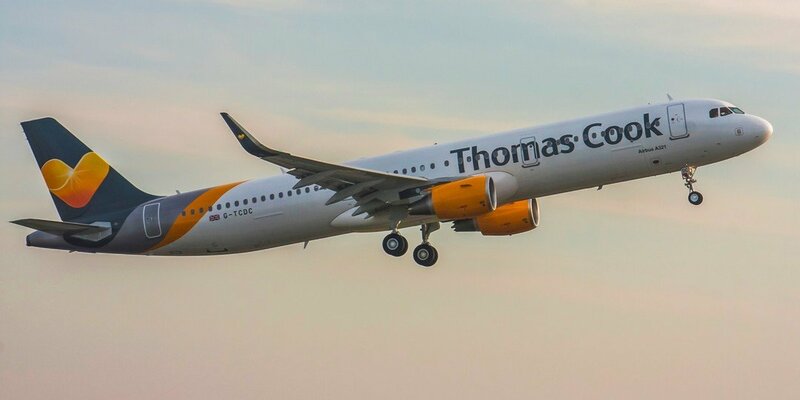 One of the UK's leading holiday companies and leisure airlines, Thomas Cook has warned investors that its annual profits will be around £30 million lower than previously expected and announced. It is the company's second profit warning in two months and is blamed on the competitive market and the unusually warm weather the UK experienced earlier this year. The company reported earnings at its tour operator unit were £88m lower in the year to September, as people delayed booking because of the good weather, although bookings for this winter are also down, around 3% on last years figures. Peter Fankhauser, chief executive of Thomas Cook confirmed it had been a 'disappointing year' advising "The UK was particularly hard hit with very high levels of promotional activity coming on top of an already competitive market for holidays to Spain. Looking ahead, we must learn the lessons from 2018 and go into the new year focused on where we can make a difference to customers in our core holiday offering." The profits warning send shares tumbling by nearly 30% in early trading before recovering slightly and ending the day 22.62% down, prompting some business analytical firms to put a sell notice on the firm.